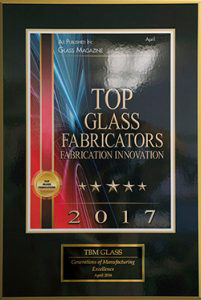 TBM Glass/TWEDDELL’S INC. has a tradition of excellence in glass manufacturing. Our Aerospace Division is ISO 9001 and AS9100 Rev. D certified and we are also officially qualified to run DuPont SentryGlas® interlayer as part of our laminated glass offerings. In addition, we are certified by the Safety Glass Certification Council (SGCC). Our Transparent Armor Windows have tested to UL Level 9 in an independent Ballistic test report carried out by independent product verification and qualification testing company.